Since I've bought these I wear them with pretty much every outfit. They're the perfect everyday earring! 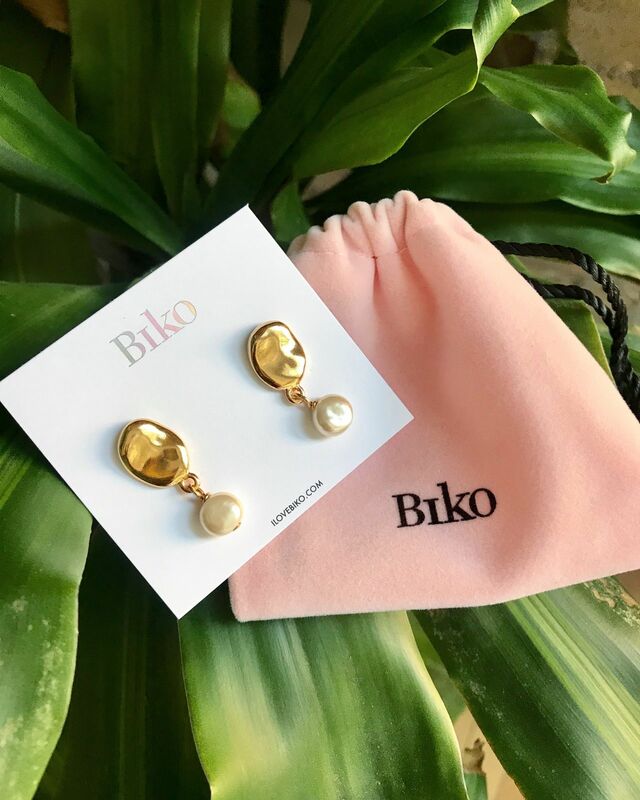 With the organic golden stud, paired with the classic dangling pearl, this has been my go to accessory :) 10/10 would recommend! I have worn these every day since they arrived and they are so pretty! They go with every outfit so easily too!